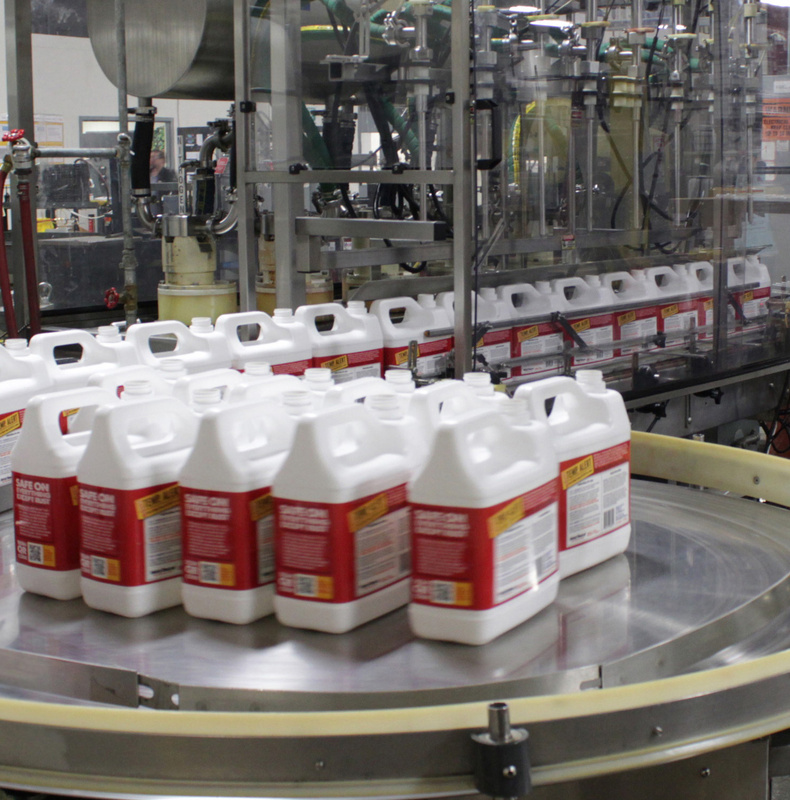 Kem Krest Brighton (formerly Excelda Manufacturing) specializes in filling liquid products in various run sizes with quick change-overs. 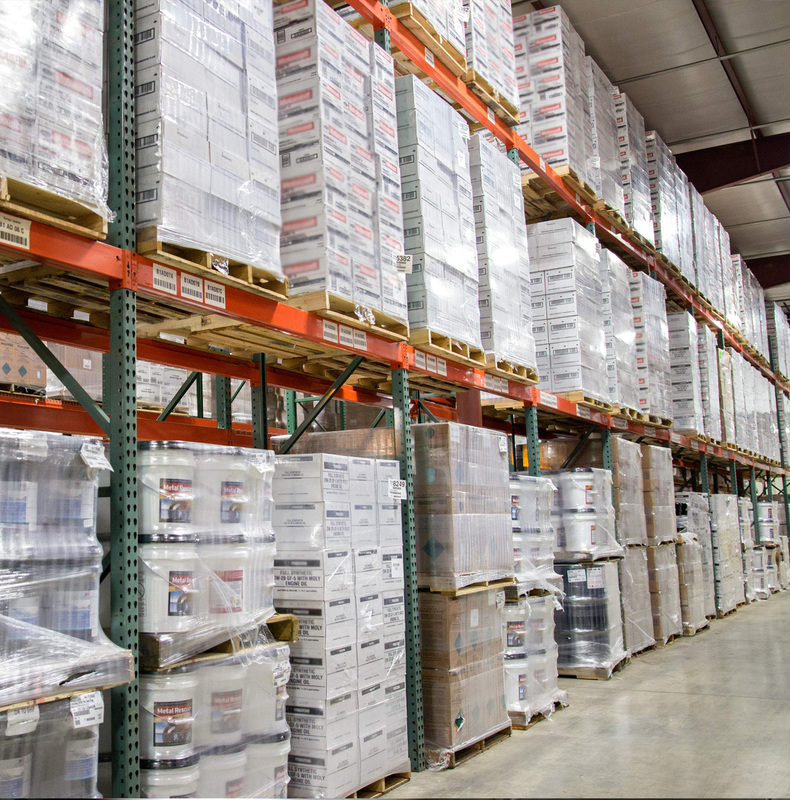 Our manufacturing services range from product blending to low and high volume filling and packaging, as well as sample packaging and fulfillment. In June 2015, Excelda was acquired by Kem Krest and the combination of Excelda's rich history, product development, blending and packaging services along with Kem Krest's supplier direct ship expertise created an entity that is a major force in the market today.